← Boaz’s Wager is Now Available! Before I get into the story sample, I wanted to update a couple links from books that were recently published. From time to time, I get asked when a book is up on Kobo and Apple iBooks, so I’ll take a moment to post those links now. I’m also posting links to Diesel and Flipkart. These books are also set to distribute to Page Foundry, Scribd, Oyster, and Baker & Taylor Blio, but I’m not sure where to go to find them at these places. I have not signed up as a Scribd or Oyster member, and I’m not familiar with Page Foundry or Baker & Taylor Blio. My publisher and I opt my books into as many places as possible to make things as easy as we can for anyone who wants to read my books. This is why I don’t go exclusively at one place, and my publisher supports my decision. I will say that I’m very sorry to see Sony go. 😦 I knew a couple of Sony readers and wonder what they’re doing now. 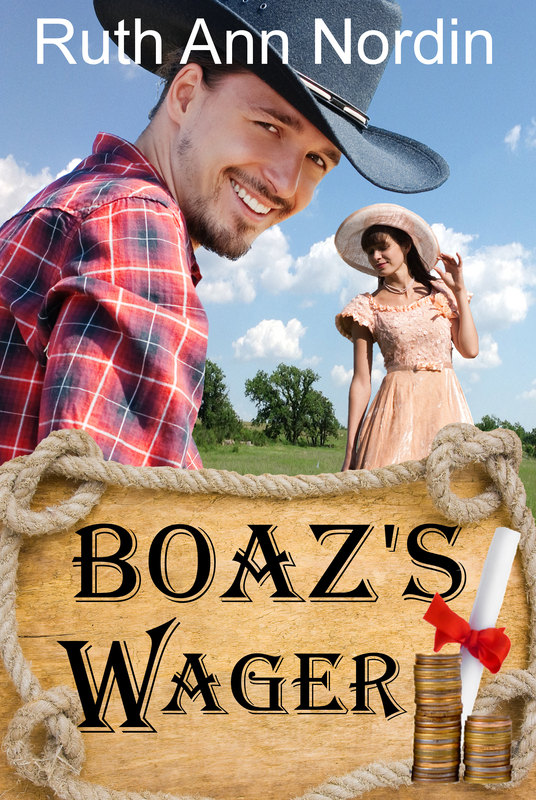 At this time, Boaz’s Wager is not on Kobo, Apple iBooks, Flipkart, or Diesel yet. I’ll keep an eye on it and put the links in a post when it does. Now out from Parchment & Plume! Eva returned her greeting. If one thing could be said for Patty, she was lively. She didn’t seem like the type who accepted everything that came her way. Instead, she went out and got what she wanted. Intrigued, Eva listened as Patty continued moaning about her ill-fated marriage. “You what?” Eva asked, shocked that a woman would do something so…so…bold. 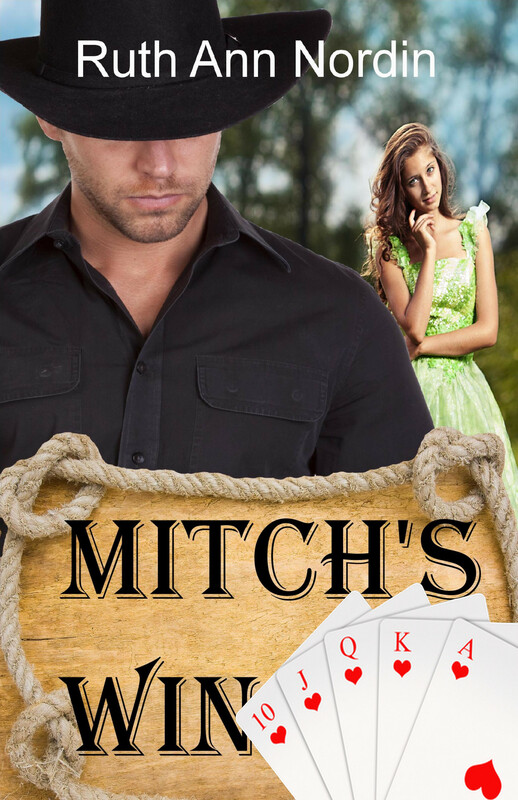 Eva glanced at the barn where Boaz helped Mitch with the evening chores and thought her situation wasn’t all that different. Not really. They were both married to men who didn’t want a real marriage. While Boaz wanted to be married, he only wanted a wife of convenience so in no way could she consider that a real marriage. What Mitch and Heather had was a real marriage. What Herb and Rachel had was a real marriage, too. And anyone could tell how happy they were by simply looking at them. It’d be nice to have that kind of happiness in her own marriage, just as Patty wanted in hers. She couldn’t blame the woman for being frustrated, especially since she went out of her way to go into her husband’s bed without a single thing on. “So he slept on the couch?” Patty asked. Heather’s face went beet red, but Eva was glad Patty asked the question. “Oh, be serious. Patty can’t do that,” Eva argued, glancing at Hannah to make sure she was still out of hearing range from them. Eva returned the sentiment and watched as Patty got on her horse. Though she dressed very ladylike, she mounted the steed like a man, something Eva suspected was so natural for her, she didn’t even think about the fact that she was wearing a dress. With a groan, Patty readjusted her legs so she was sitting on the saddle like a woman and smoothed the dress to properly cover her legs. This entry was posted in Boaz's Wager, Sunday Story Sample. Bookmark the permalink. This is a wonderful story. I highly recommend it. God bless.